24 x 33 cm, 275 illustrations (selected sound performances enclosed as a DVD). Hardcover. 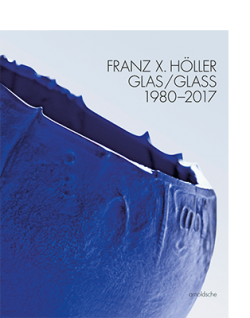 This publication illuminates, from a range of perspectives, the various aspects of the work of the German glass artist Florian Lechner, comprising architecture, sculptural objects and performances. The sum of its individual facets creates an overall picture of his multilayered oeuvre. 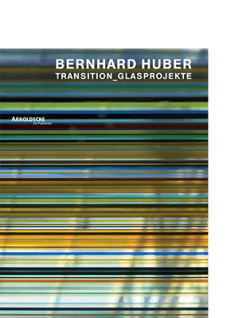 Glass is a threshold material, serving as both a divider and an opening, for one can always see what is behind it. This is a unique phenomenon and it is confounding, as well as being alluring and enhancing, making the space breathe. Florian Lechner (born in 1938) has dedicated himself to this unique material. He explores its substance and formal possibilities through architectural works and sculptural objects. He also experiments with it in combination with the media of light, sound and movement. For him it is essential to forge his work single-handedly, because only unrestricted personal creative input and the development of one’s own, often innovative ways of working can ensure an authentic result. However, the concepts behind his works and their spiritual roots are always more important to him than the process of their creation. Intellectual significance defines Florian Lechner as an artist. 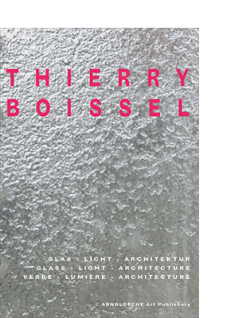 His takes an intellectual and philosophically motivated approach, but the result is always a sensory experience and never dominated by dry theory. 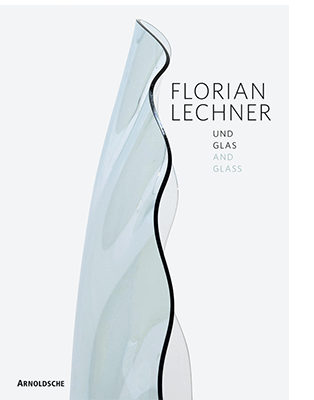 For the first time, this publication provides a comprehensive documentation of Florian Lechner’s exciting work, through his significant works in an architectural context, free-standing glass sculptures and performances that combine glass, light, movement and sound in a state of flux.